Maid of Honor and bridesmaids! You have ONE job to do at the brides bachelorette party. 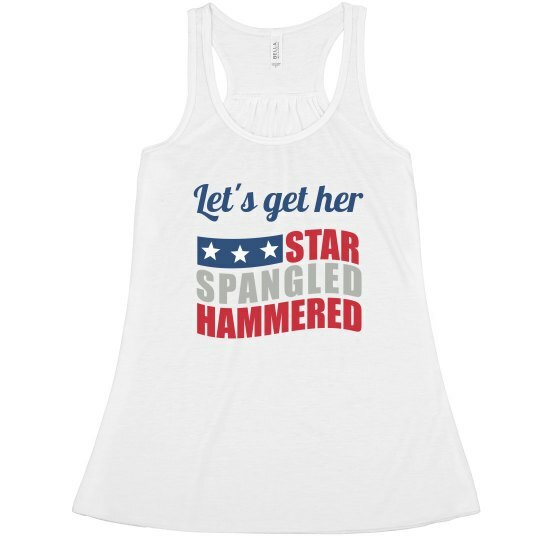 Get her star spangled hammered! 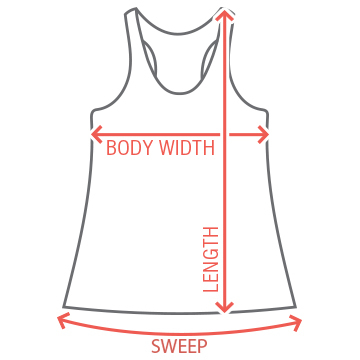 Snap up funny and cute flowy tanks for the whole bridal party to wear while you're out celebrating.